This Samsung Electronics patent directed towards a display screen or portion thereof with transitional graphical user interface has been rated one of the most influential design patents in the field of recording, communication or information retrieval equipment. Samsung Electronics Co., Ltd. was awarded U.S. Patent D701228 entitled “Display screen or portion thereof with transitional graphical user interface” on March 18, 2014. The patent has been cited 97 times by other U.S. patents, which places it among the most cited design patents awarded since 2010 according to our law firm research. Samsung Electronics filed this patent on June 21, 2012 giving it a processing time of 635 days (compared to an average processing time of 578 in the field). They have a total number of 79247 patents. The first named inventor is Jae-Young Lee of Anyang, Ch’ungch’ong-namdo. The patent was allowed by primary examiner Angela J Lee. This Apple patent lists Steve Jobs as an inventor and is directed towards portable display device with animated graphical user interface. Mr. Jobs was awarded U.S. Patent D682262 entitled “Portable display device with animated graphical user interface” on May 14, 2013. The design patent has been cited 75 times by other U.S. patents in the field of recording, communication or information retrieval equipment and in other fields. Apple filed this design patent on July 8, 2010 giving it a processing time of 1041 days (compared to an average processing time of 428 in the field). They have a total number of 15027 patents. The first named inventor is Steve P. Jobs of Palo Alto, CA. The patent was allowed by primary examiner Barbara Fox and examiner . 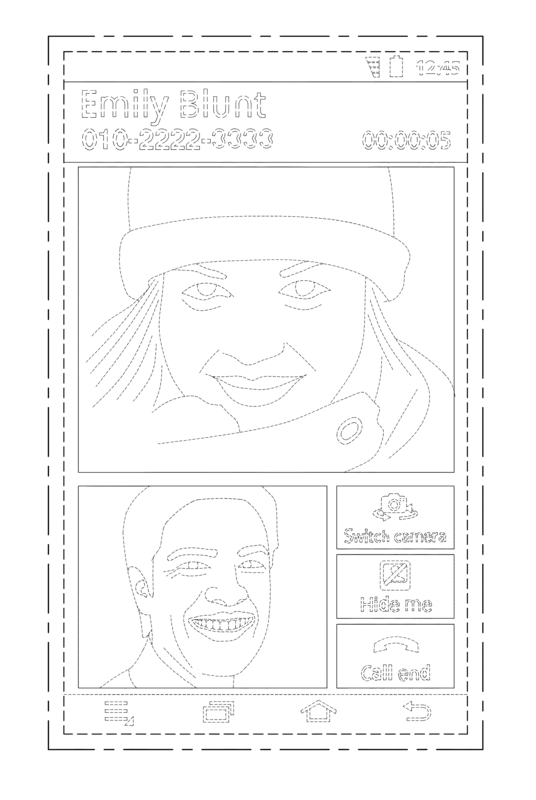 This Microsoft patent directed towards a display screen with animated graphical user interface has been rated one of the most influential design patents in the field of recording, communication or information retrieval equipment. Microsoft Corporation was awarded U.S. Patent D656950 entitled “Display screen with animated graphical user interface” on April 3, 2012. The patent has been cited 160 times by other U.S. patents, which places it among the most cited design patents awarded since 2010 according to our law firm research. Microsoft filed this patent on May 27, 2011 giving it a processing time of 312 days (compared to an average processing time of 499 in the field). They have a total number of 29767 patents. The first named inventor is Mirko Mandic of Seattle, WA. The patent was allowed by primary examiner Karen E Kearney. This Samsung Electronics patent directed towards a lcd monitor has been rated one of the most influential design patents in the field of recording, communication or information retrieval equipment. Samsung Electronics Co., Ltd. was awarded U.S. Patent D634745 entitled “LCD monitor” on March 22, 2011. The patent has been cited 111 times by other U.S. patents, which places it among the most cited design patents awarded since 2010 according to our law firm research. Samsung Electronics filed this patent on August 5, 2010 giving it a processing time of 229 days (compared to an average processing time of 428 in the field). They have a total number of 79247 patents. The first named inventor is Sang-Il Shin Park of Gimhae-si, Gyeongsangnam-do. 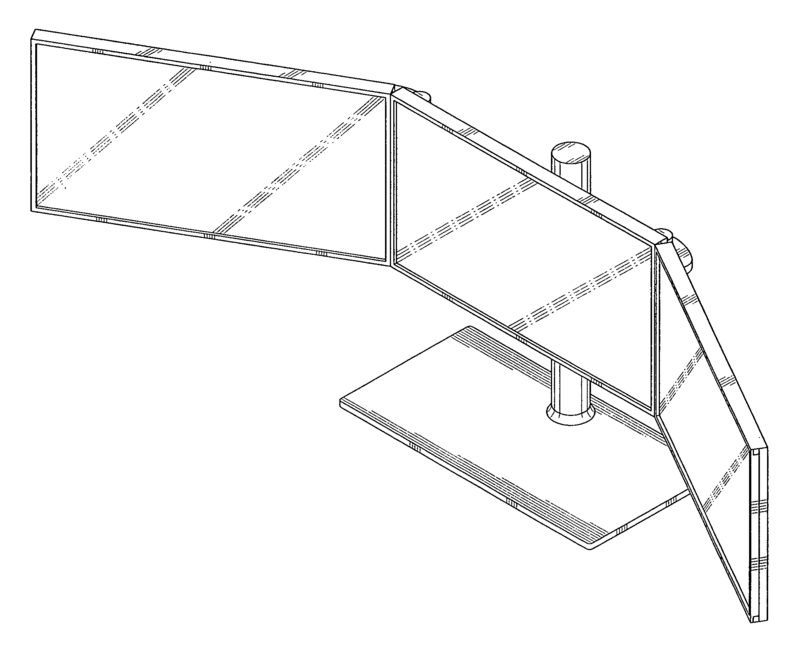 The patent was allowed by primary examiner Freda S Nunn. This Samsung Electronics patent directed towards a mobile phone has been rated one of the most influential design patents in the field of recording, communication or information retrieval equipment. 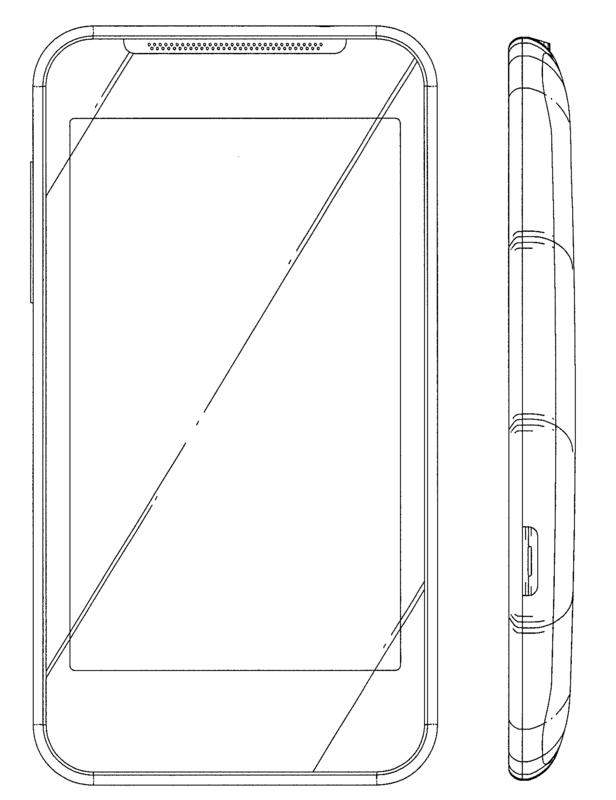 Samsung Electronics Co., Ltd. was awarded U.S. Patent D656918 entitled “Mobile phone” on April 3, 2012. The patent has been cited 106 times by other U.S. patents, which places it among the most cited design patents awarded since 2010 according to our law firm research. Samsung Electronics filed this patent on June 13, 2011 giving it a processing time of 295 days (compared to an average processing time of 499 in the field). They have a total number of 79247 patents. The first named inventor is Dong-Gyu Lak Kim of Seoul, . The patent was allowed by primary examiner Bridget L Eland.